after a fun-tastic afternoon of dancing! best possible experience for those who love the Dance. Kellyn Celtic Arts has a place for you! Why should you choose Kellyn Celtic Arts? Irish culture, which is our heritage. her dance reflects the character of her people. Kellyn's "poetry in motion" is truly Irish. students to "step" out and join the fun. it is never required. We are exceptionally proud of all of our dancers, no matter the path they choose. 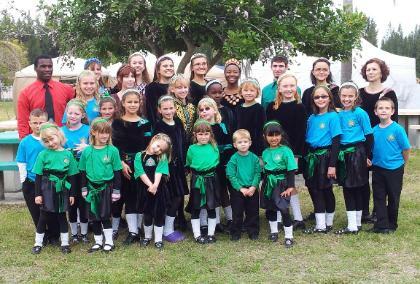 a truly excellent Irish dance school and instructor can make! Kellyn Celtic Arts~ for the art of the dance!